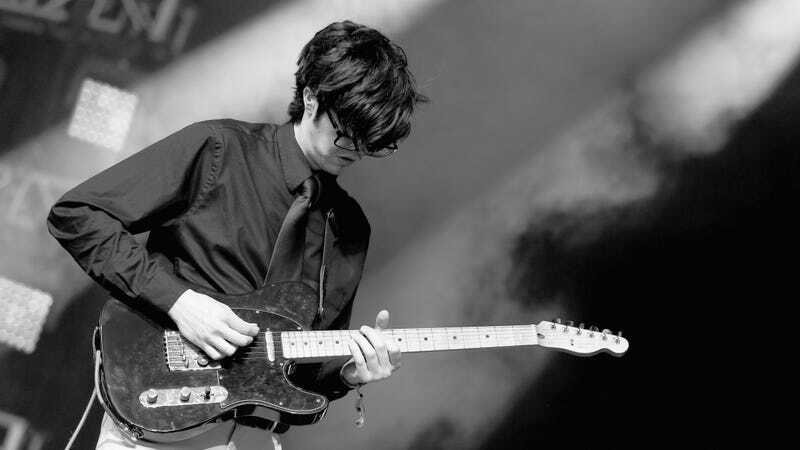 Car Seat Headrest Made $30,000 From Spotify. Is It a Lucrative Platform for Indie Artists? Yesterday, Geoff Barrow, a member of the critically adored trip hop group Portishead, posed a question to his Twitter audience: “Ok quick question for musicians: How many of you have personally made more than £500 from @Spotify.” It was a clear dig at the fact that Spotify and other streaming services are constantly under fire for not properly compensating artists. Barrow and Toledo are approaching this question from vastly different perspectives. Portishead, Barrow’s most well-known group, haven’t released an album in nearly a decade, when digital downloads were in the early stages of eating the CD sales market. That was still an entire generation before streaming became the dominant mode of music consumption. Not that Barrow’s music isn’t streamed, but he and his fans came up in an age before streaming, when it was far more common to own CDs and records. Many of those same fans probably still own those copies, and don’t have any reason to stream them. In comparison, Toledo began uploading music to Bandcamp in 2010, situating himself and his potential fanbase as digital-first consumers. The 25-year-old singer distributed through Distrokid, where for only $19.99 he could keep 100% of his royalties and see his music on various music streaming platforms. Instead of simply relying on Bandcamp, he spread his music across digital platforms, catering to his fans’ consumption habits. The number of “almost $30k” feels slightly high, because today, adding up the streams from all of his non-Matador releases, the sum total is 4,222,972 plays, which would equate to $0.007104 per stream. That’s slightly on the higher end of the spectrum, according to the site Information Is Beautiful, who calculated that an unsigned artist should make $0.007 per stream in 2015. That’s still higher than the $0.0038 they reported earlier this year for unsigned artists. Toledo is only accounting for his 2013-2014 catalog, which was a time when Spotify streams potentially paid out a higher amount to artists. Now, if Toledo were to start his career now, he’d potentially receive $16,047.29 and might not find that quite as sustainable as the nearly $30,000 he did make. Still, Toledo proves that it isn’t impossible to boost your income from streaming. He cultivated a fanbase that understood the value of buying his music from Bandcamp, but also a separate (and sometimes overlapping) group that also streamed it through various platforms. There are many paths of music distribution in 2017, and Toledo shows the benefits of opening doors for consumption rather than putting up walls for fans.